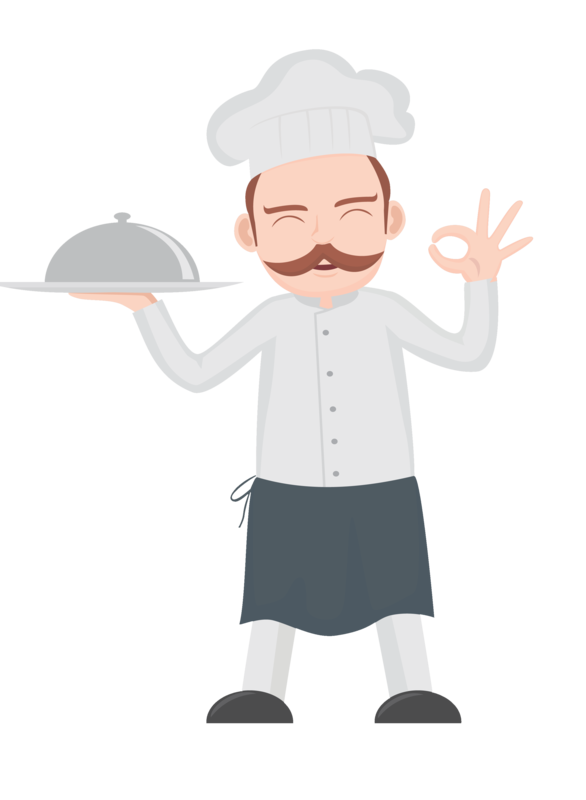 Order food online from 1000+ restaurants! Food is prepared & delivered to your door within no time. We have a collection of famous south indian Restaurants. We have a collection of North Indian Restaurants. Get our app, it's the fastest way to order food on the go. It is Fast when You want to Chop. Winks! Interested to enroll on FOOD@SITE? Start taking online orders and let those hungry customers enjoy your food at their homes. Looking for part time job? you can be part of FOOD@SITE drivers, and work whenever you are available do you want to know more?.